Style Hair Salon is committed to offering top quality hair & makeup services in a warm, inviting home-away-from-home. 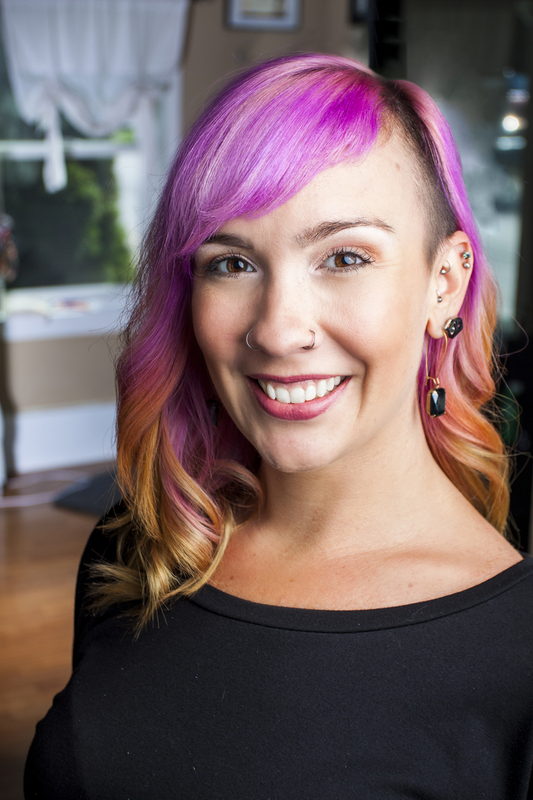 All our stylists are pursuing ongoing education to master current styles, trends and techniques. Each stylist is equipped with unique expertise and together we can offer a large variety of contemporary products & services. 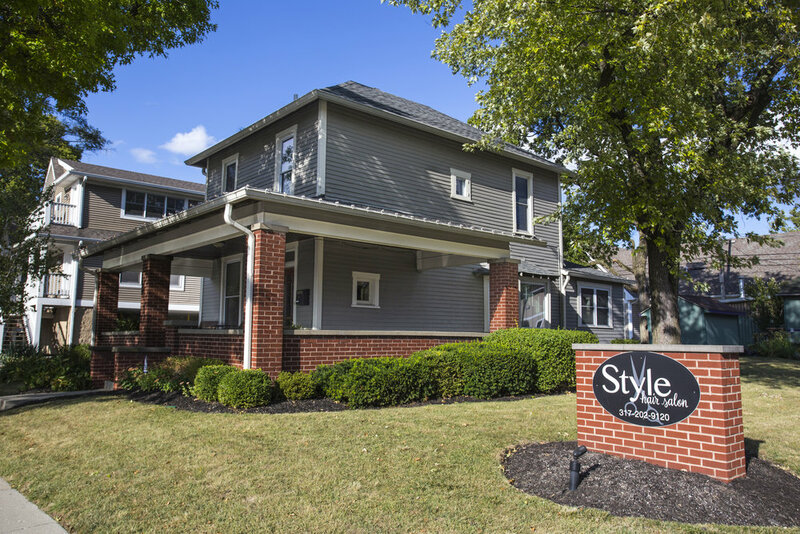 Style participates in the close-knit community of local businesses and residents. 6503 Carrollton Ave. <- WE MOVED!! If you'd like to schedule an appointment, please specify your preferred day & time. Thank you! We have a range of beauty services in a comfortably elegant atmosphere.